Cadillac’s sales around the globe continued to rise once again in April. Across the world, 23,318 Cadillac vehicles were sold last month, making for a 7.3% year-over-year increase and bringing the brand 5.3% ahead of its pace through the first four months of 2014. In an unusual switcheroo of sorts, Cadillac gained ground in the United States and lost ground in China. 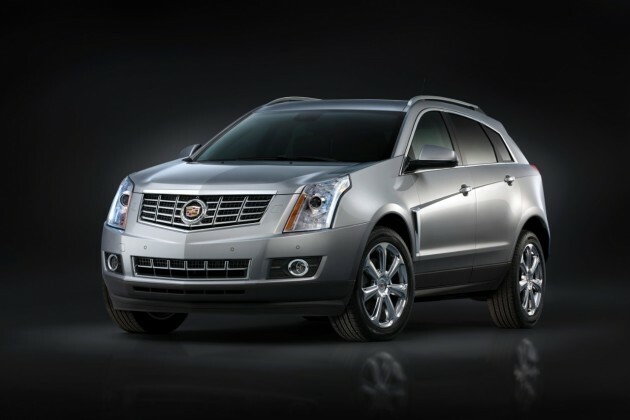 Cadillac’s US sales were up 13.7% with 15,801 vehicles sold, led by the SRX and Escalade. For the second straight month, Cadillac reported the best average transaction price among full-line luxury brands at just above $54,000 per vehicle. Cadillac reported 5,151 vehicles sold in April, a 15.4% drop from 2014. However, when taking into account retail deliveries as opposed to wholesales, Cadillac was up 4.6% at a total of 6,197 units. Elsewhere, Cadillac was up around the board. Sales increased for the brand in Canada, the Middle East, and all other markets around the globe.